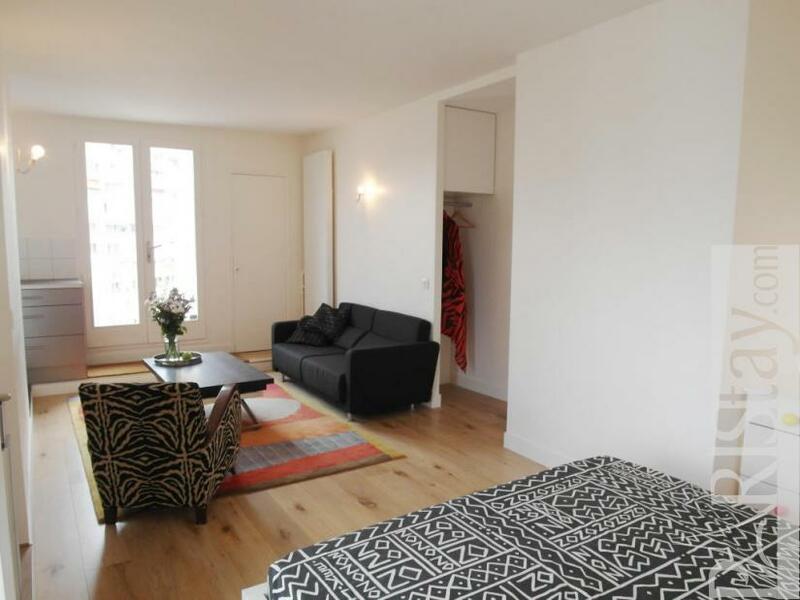 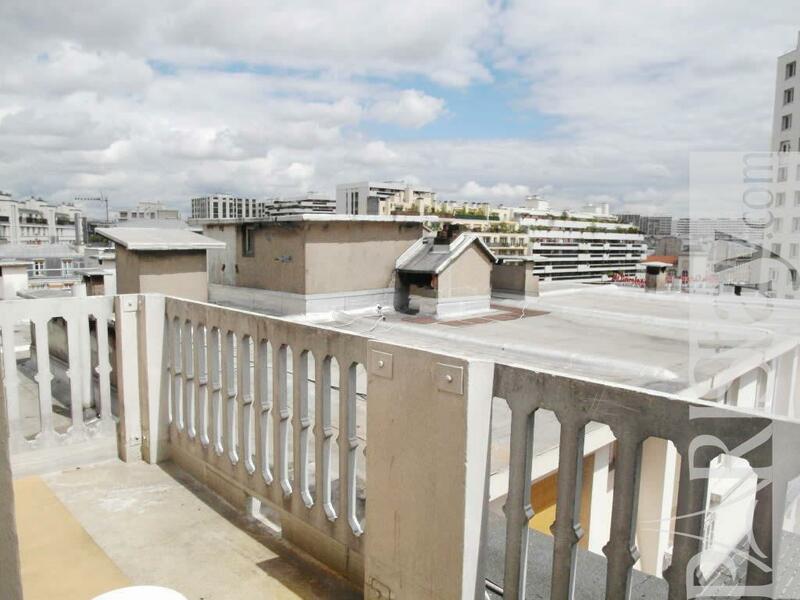 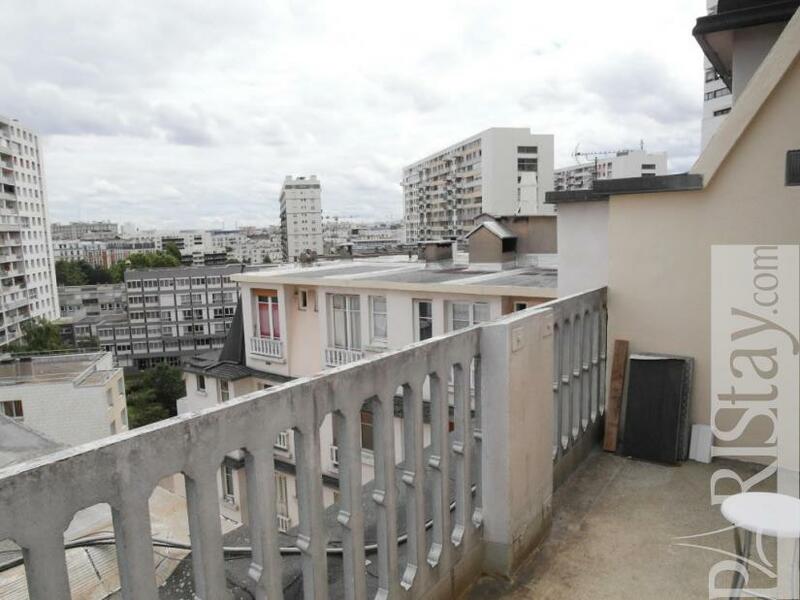 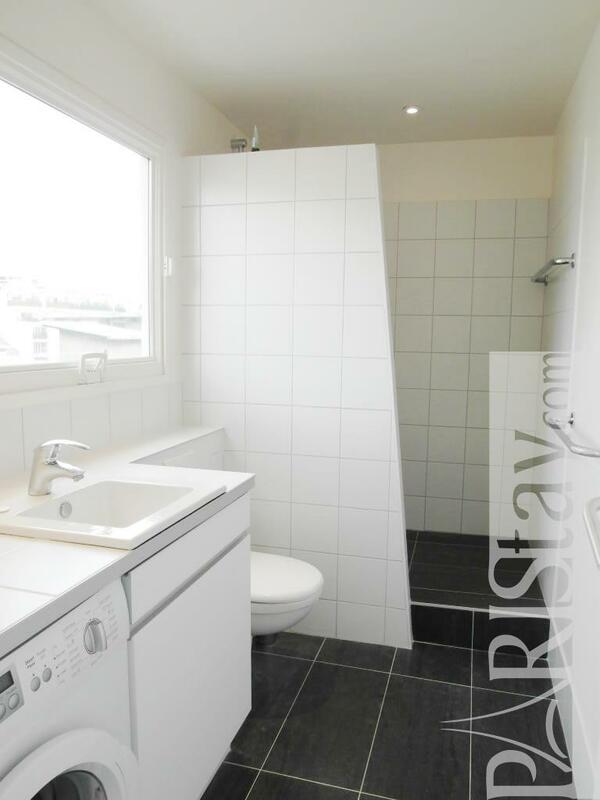 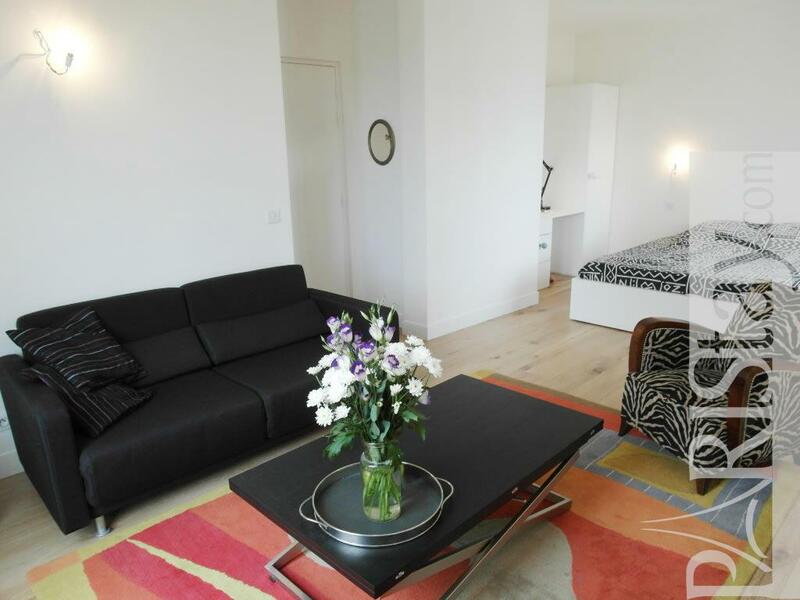 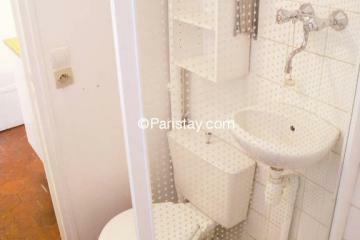 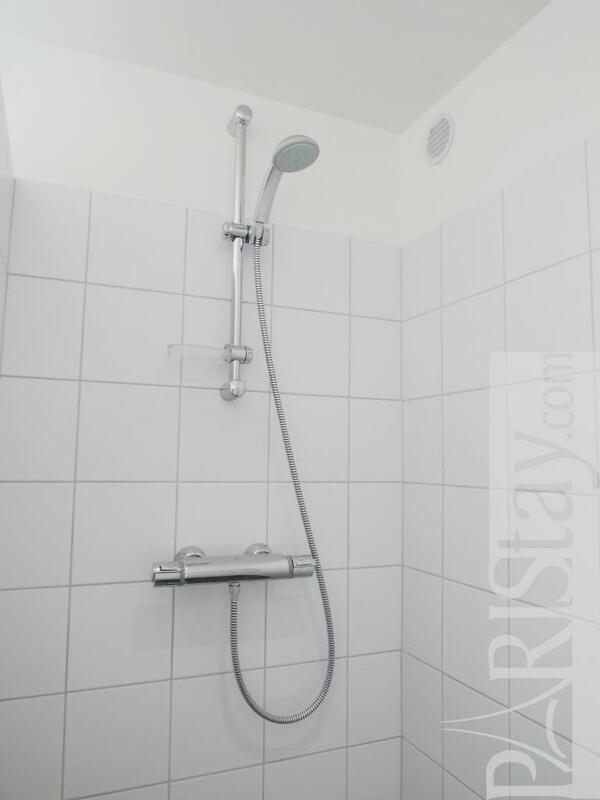 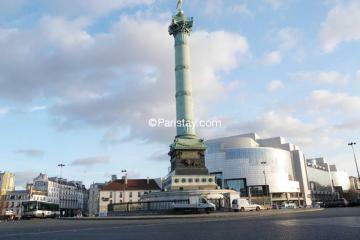 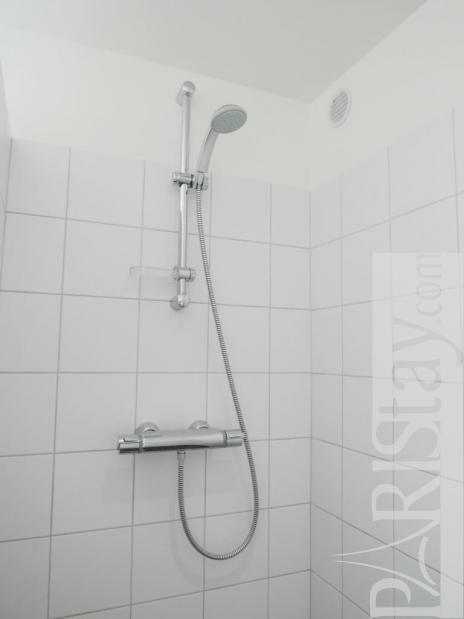 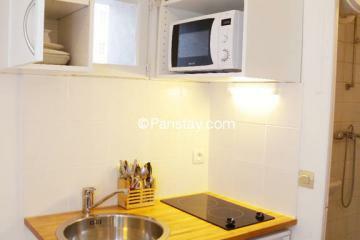 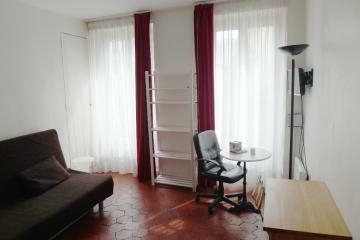 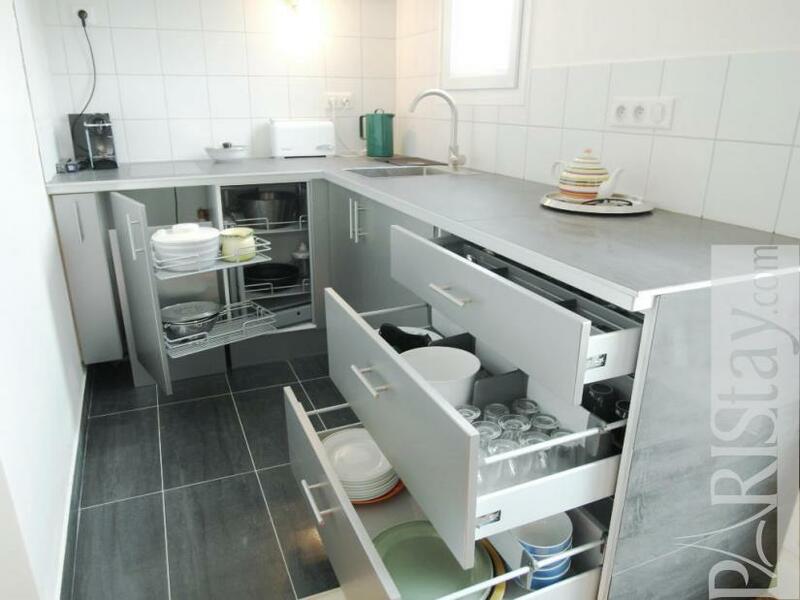 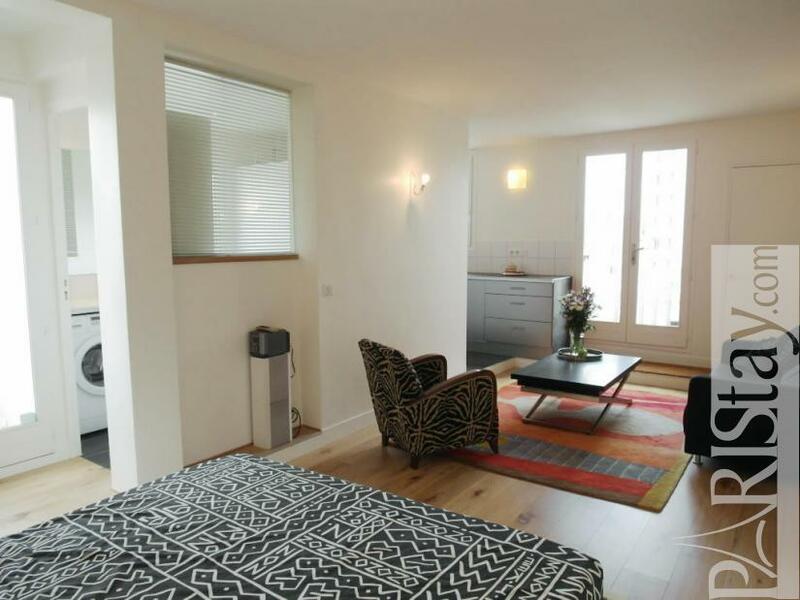 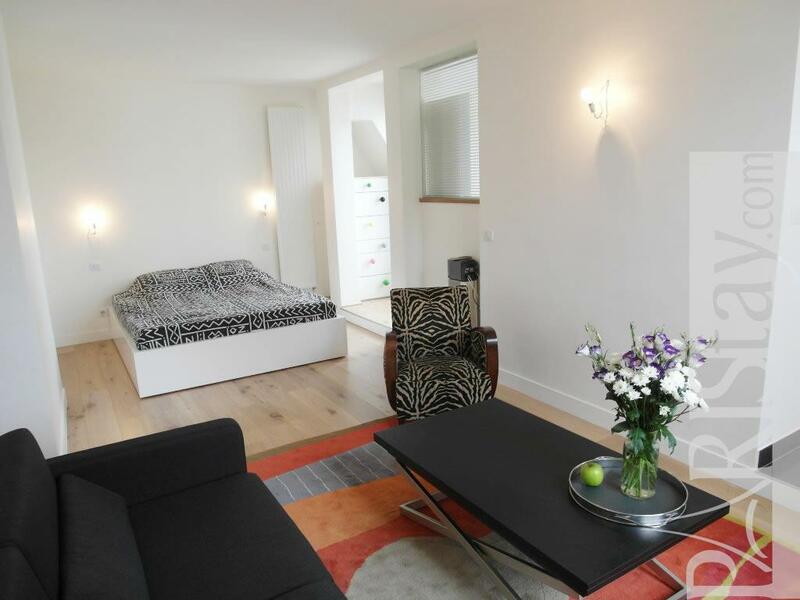 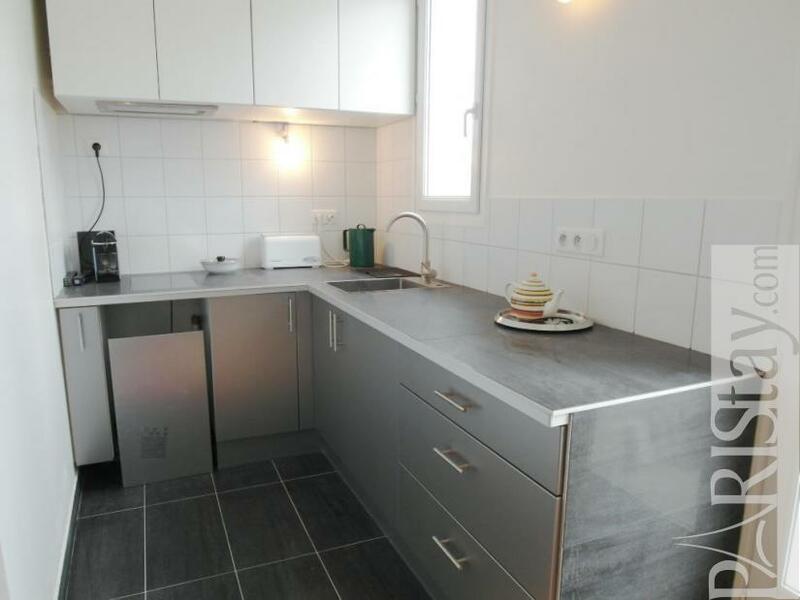 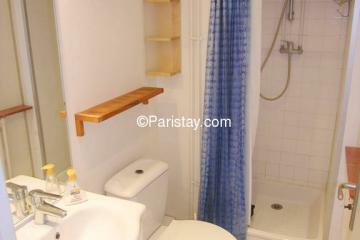 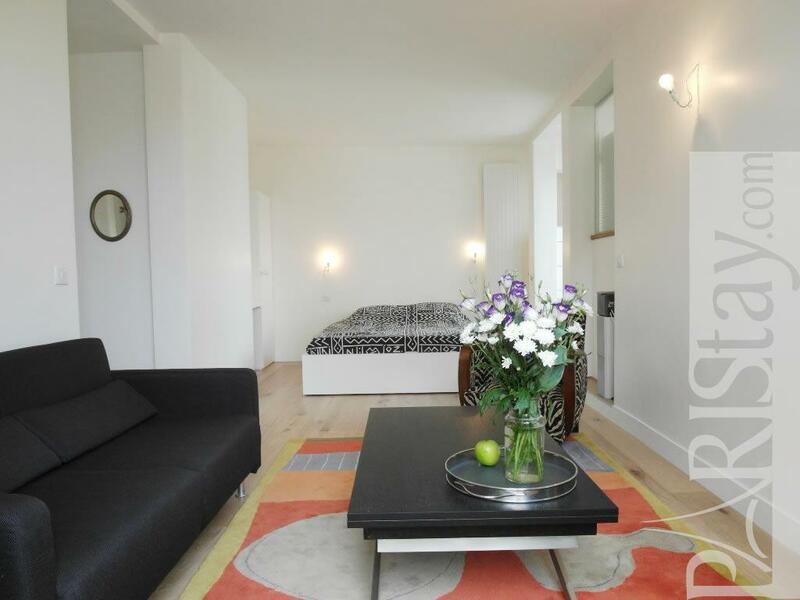 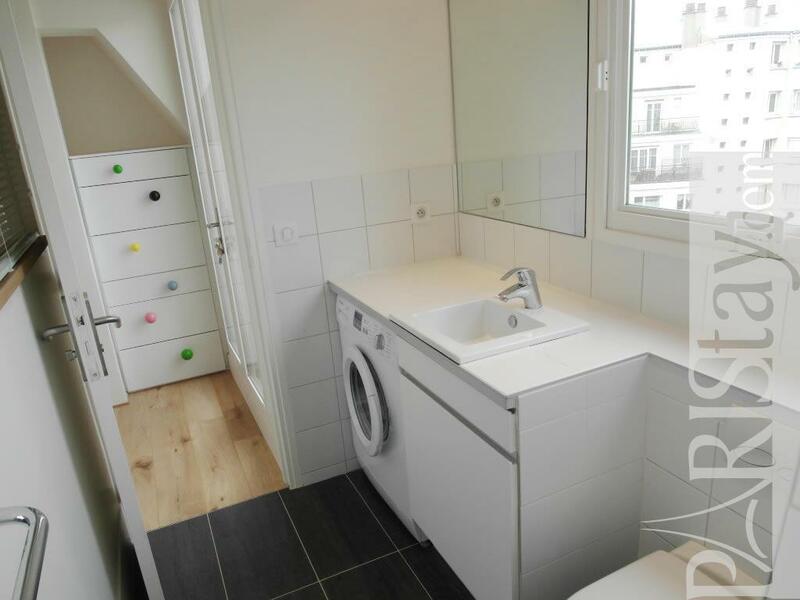 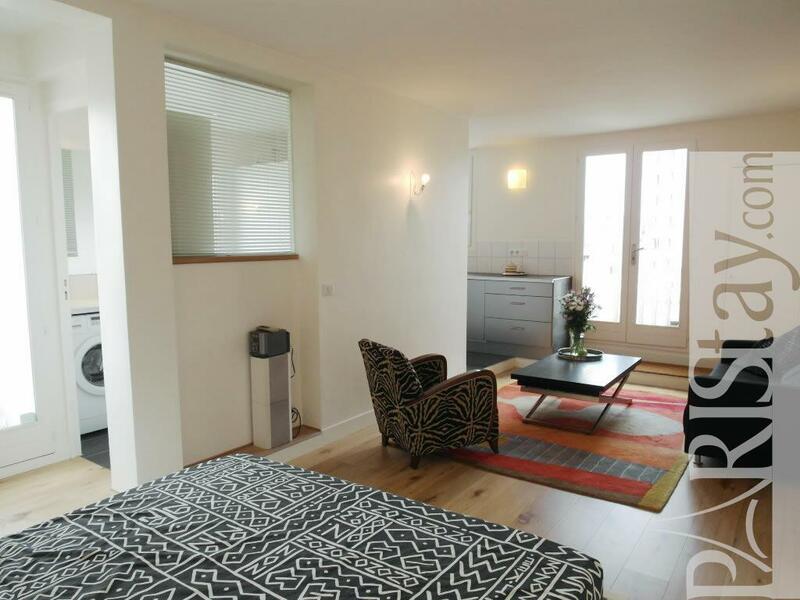 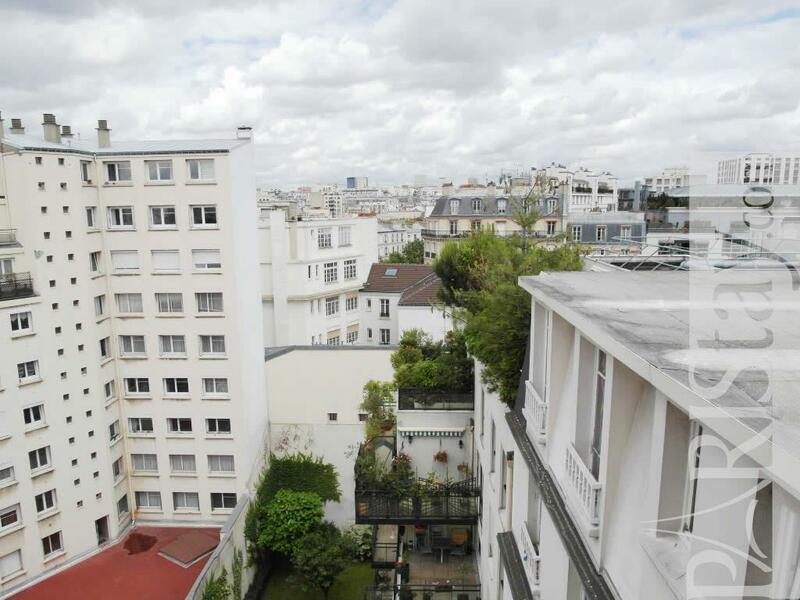 Lovely Studio apartment + Terrace located between the lively Bastille area and Nation area, 10 mn walking from Air France Buses (Roissy CDG Airport, Orly Airport) and TGV Gare de Lyon railway station. There is a terrace which over wiew the Parisian rooftops. 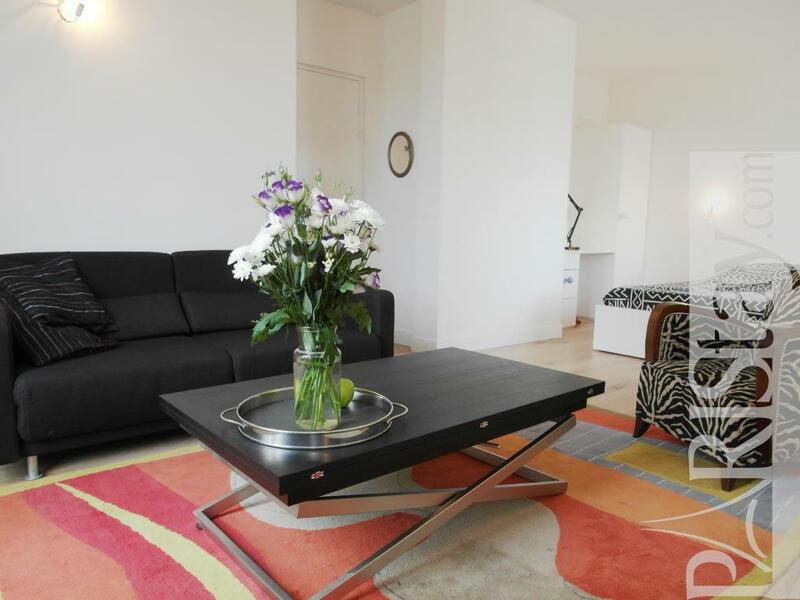 Very bright the apartment faces south / east is bathed in sunlight. 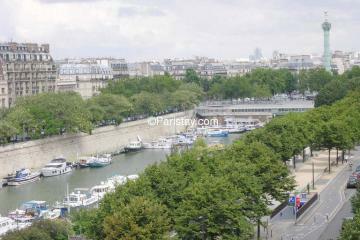 Area is full of trendy shops, restaurants & bars. 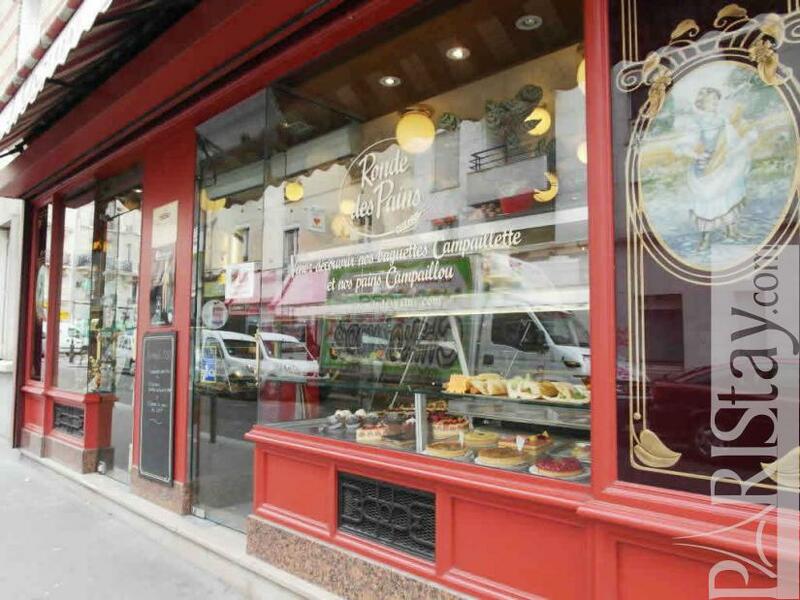 Mingle with Parisians in local cafes and food shops. Fabulous street markets close by on Richard Lenoir. 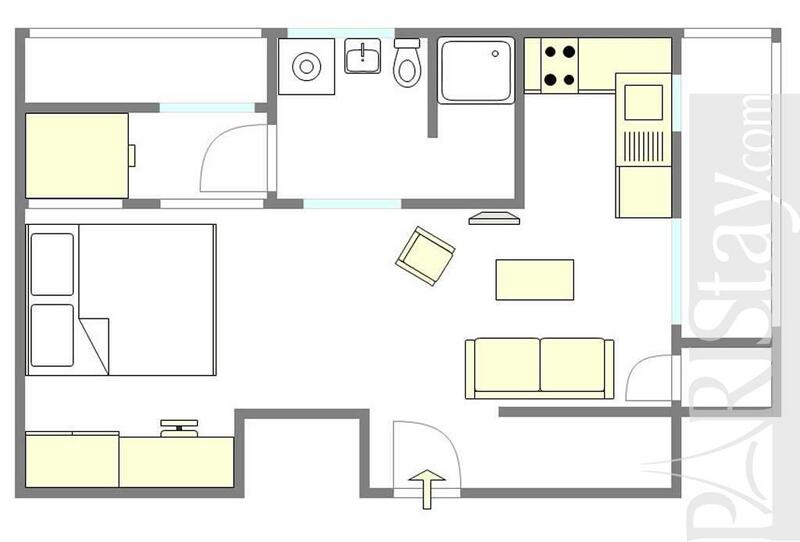 You will be like at home. 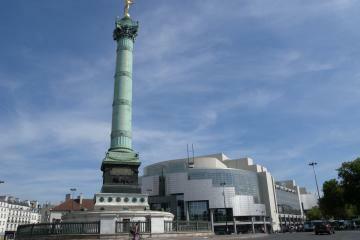 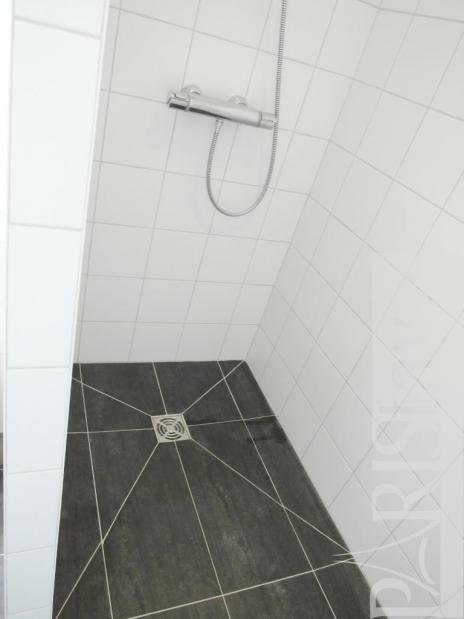 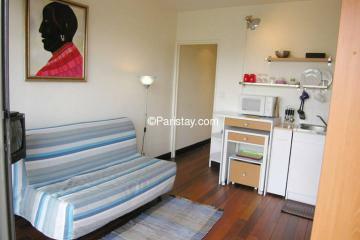 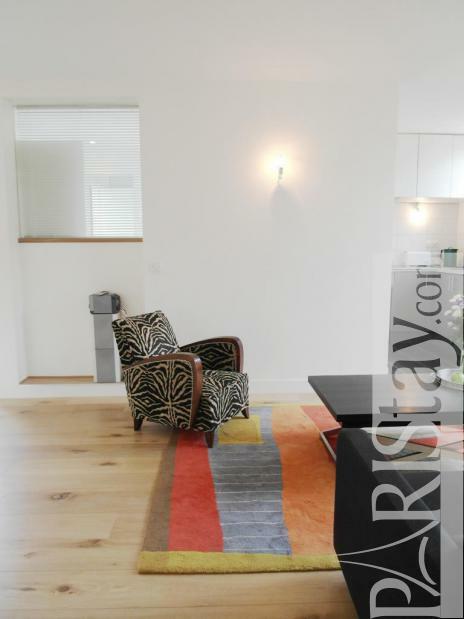 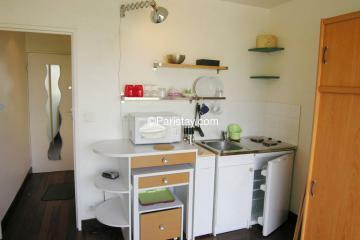 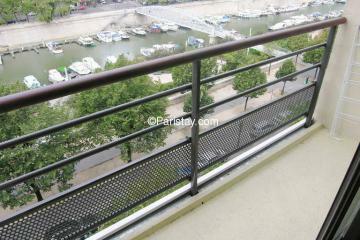 1930's Building, 8 rd floor, with Lift, entry code security system, Studio Appartement, furnished, Approx: 33m² / 355 Sq.Ft.